Dancer, Educator, Lecturer, Entrepreneur, Dancerpreneur. Susan Epstein was born into the dance world, in her family’s dance retail business, Taffy’s. She holds a BFA in Dance from Southern Methodist University and did graduate work at Case Western Reserve University. After a NYC dance career, Susan joined the family business, and sold it to and then worked for Capezio. In 1989 she launched a Dance Marketing and Merchandising consulting company. Clients include Perform Group, LLC/Curtain Call, Dance Spirit Magazine and Danskin. She is a past president of The United Dance Merchants of America and is the founder of the UDMA Dance Resource and Costume Show, directing it for over 20 years. 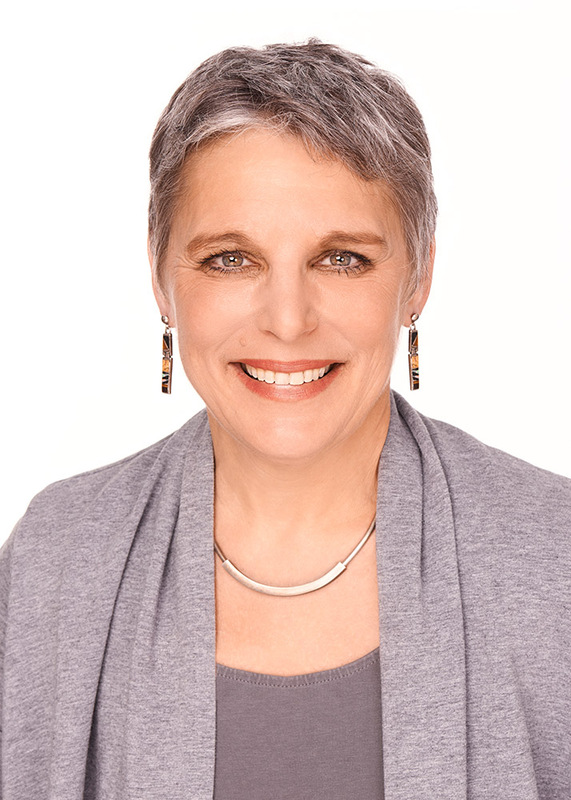 Susan founded Dance Pathways, a website and lecture series that invites the conversation, exploration and commentary on the opportunities for dancer’s careers, with the goal of educating dancers, parents and teachers of the many pathways training can take them. Currently Susan is the Producing Director of the Group Study program at Gibney, coordinates the Dance College and Career Fair for the Chicago National Association of Dance Masters, and is the Conference Director for NYSDEA .